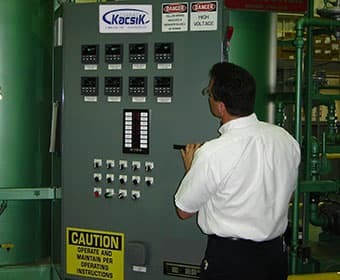 Conrad Kacsik has more than 40 years of experience providing instrumentation service and designing, engineering and installing control, data acquisition, combustion and flame and instrumentation systems. 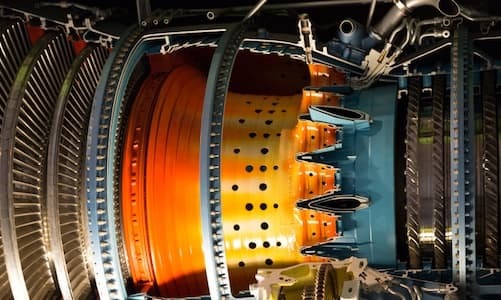 We can precisely perform a wide range of engineering services and help you comply with stringent industry standards, such as AMS2750, Nadcap, CQI-9 and CFR-21. As one of the leading Watlow distributors, we have a comprehensive inventory of Watlow products. But we also carry products from other respected manufacturers , like Honeywell, Eclipse and Yokogawa. 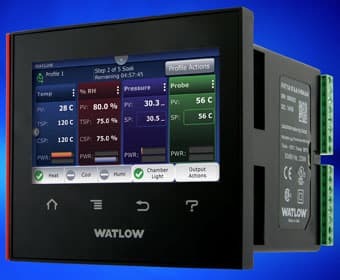 Choose from extensive product lines of thermal processing controls, data recording devices and software, heating solutions, combustion components and more. And learn about Watlow heaters, thermocouples and additional Watlow heating services. We’re equipped to get you exactly what you need—quickly and without hassle. 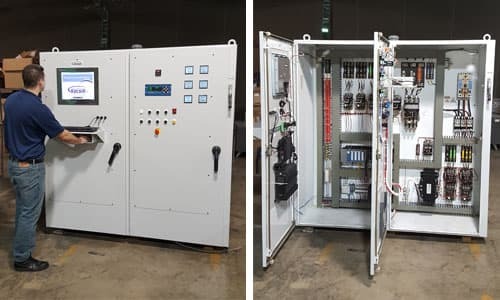 Our factory-trained team services, system engineers and provides certified calibration for an array of process control instrumentation and systems using metrology equipment, pyrometry equipment and more. We’re specialists in calibration, metrology and pyrometry who are able to provide deep thermal processing industry expertise and consulting. We also have an ISO/IEC 17025:2005 accredited in-house metrology lab that allows us to calibrate and certify test equipment efficiently and accurately. 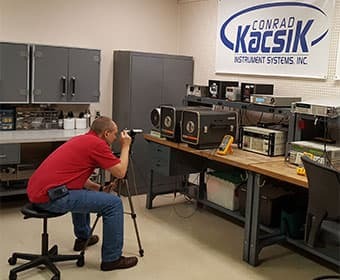 Since 1977, Conrad Kacsik Instrument Systems, Inc. has efficiently delivered the products and services to meet the latest compliance requirements of industry leaders in temperature measurement, combustion, data acquisition, controls technology and all types of instrumentation. We deliver comprehensive solutions to our clients that are backed by our unwavering commitment to customer service. And our cutting-edge tools and expertise help ensure compliance, improve efficiencies and produce superior results. View our Nadcap certification page to learn about how we can help you at every stage of the Nadcap process, from initial approval to the development of improvements. Or click below to learn more about why Conrad Kacsik is a trusted partner in compliance. The aerospace industry relies on our ISO/IEC accredited, NIST traceable calibration services and consultative expertise to comply with AMS 2750, Nadcap and other aerospace manufacturer specifications. Tier 1 automotive suppliers trust us to meet their precise requirements and meet industry standards, including CQI-9. Medical industry clients depend on us to meet demanding medical component regulations, like the Code of Federal Regulations Title 21 and FDA Quality System Regulations. The coatings industry trusts our calibration services to keep pressure gauges, infrared thermometers and vacuum instruments accurate. We’ve also earned the trust of customers—from many other industries—that have thermal processing as part of their manufacturing process. Director of Quality, Byington Steel Treating, Inc.